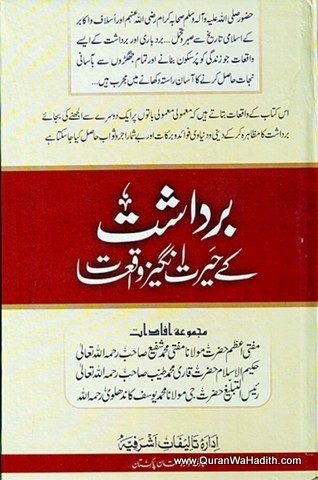 Qari Saab was the 8th Mohtamim of Darul Uloom Deoband. He was a celebrated Islamic scholar and orator. He was the son of Maulana Hafiz Muhammad Ahmad, Mohtamim of Darul Uloom Deoband and grandson of Maulana Muhammad Qasim Nanotvi, the founder and ideologue of Darul Uloom Deoband. 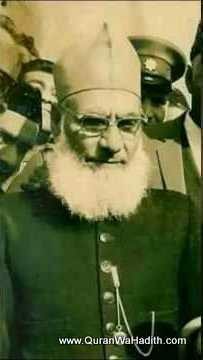 Qari Muhammad Tayyib Qasmi was born in 1897. He served as Mohtamim of Darul Uloom Deoband for half century from 1928 to 1980. Darul Uloom Deoband witnesses unprecedented progress during his tenure. He also founded All India Muslim Personal Law Board and headed it till his death.